On 4 December 2018, a historic service in Westminster Abbey, attended by His Royal Highness The Prince of Wales, was held to celebrate the contribution of Christians in the Middle East. 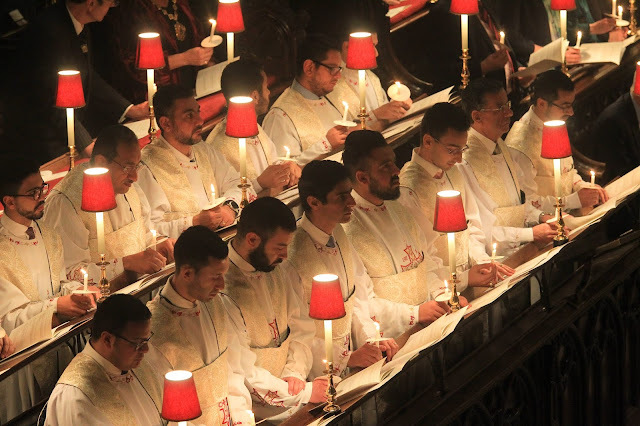 The choir of the Coptic Orthodox Diocese of London commenced the service with an introit, singing the Coptic processional hymn ‘O King of Peace’; the choir of the Syriac Orthodox Church also contributed to the service. Overall the event aimed to offer both celebration of, and encouragement to, the Christian communities of the Middle East in light of ongoing challenges and persecution faced by Christians in the region. In the various addresses, prayers and reflections, the experience and challenges of suffering, and the expression of endurance and hope were highlighted, as well as the acknowledgement of the positive contributions that Christians, as indigenous peoples, offer their communities throughout the region. “Seeing Westminster Abbey filled with so many who came to recognise and pray for Christians in the Middle East was truly inspiring. The event was prayerful while also very honest in its description of both the plight and gracious contribution of Christians in the region. 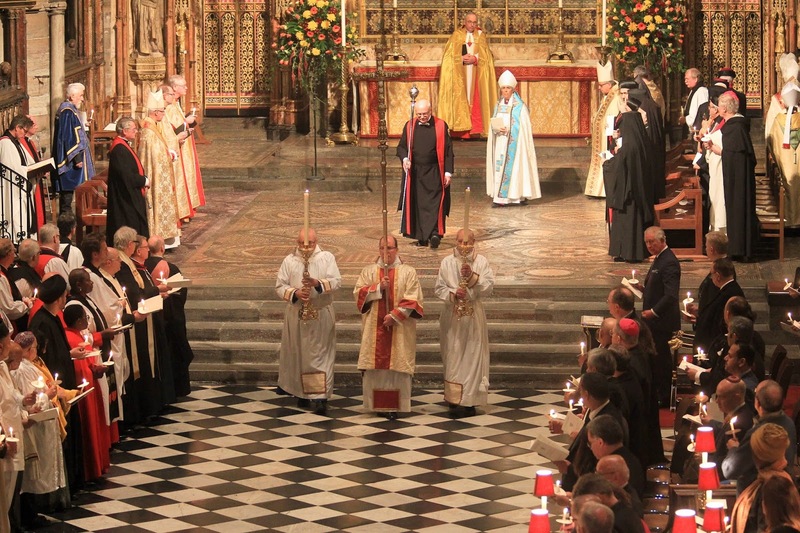 The service was officiated by The Dean of Westminster, and attended by representatives of a number of Middle East Churches, as well as Church leaders from the United Kingdom. Over 1000 people were in attendance, and along with members of the public were congregation members from churches of the Middle East across the United Kingdom whose communities His Royal Highness The Prince of Wales has visited in recent years. In December 2013, HRH The Prince of Wales commenced his visits to Middle East Churches based in the United Kingdom, with a visit to The Coptic Orthodox Church Centre in Hertfordshire.